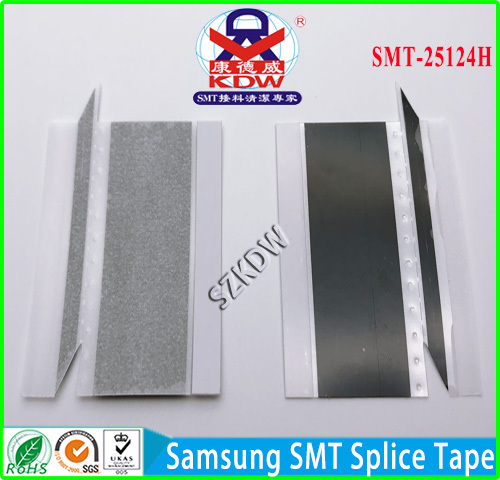 SMT-2524 ESD SMT Special Splice Tape is designed with a longer tape length to provide accurate carrier tape alignment. As a result, this will help eliminate machine downtime and greatly improve productivity. This ESD Special SMT Splice Tape is made from a high quality materials. With high adhesive action provide durable adhesion. Easy to use with no auxiliary tools required. Looking for ideal 24mm ESD Special Splice Tape Manufacturer & supplier ? We have a wide selection at great prices to help you get creative. All the ESD Special Splicing Tape are quality guaranteed. 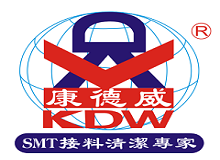 We are China Origin Factory of ESD Splicing Tape. If you have any question, please feel free to contact us.